Indian gigantoglomerate Tata has owned Jaguar Land Rover for a good while, but only now are we coming to expect a Tata SUV based on a Land Rover. If anything, it’s surprising it took this long. This 5 seater monocoque SUV is engineered on the new generation ‘Optimal Modular Efficient Global Advanced’ Architecture , which is developed in collaboration with Jaguar Land Rover. This architecture is derived from the legendary Land Rover D8 architecture and is adapted to suit the Indian conditions by Tata Motors engineers. The Harrier is supposed to go into production at the start of 2019, as Motor Authority points out. The idea of a rugged-ized Land Rover platform that’s meant to work in one of the most honest auto markets in the world (as opposed to just taking British kids to school and back when there are wet leaves on the road) is an incredibly alluring one. 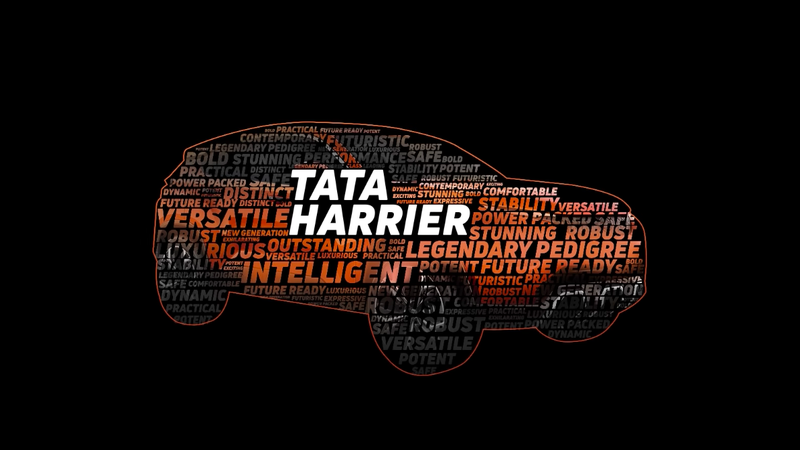 I have a strange feeling like the Tata Harrier will be the basic Land Rover the world has been hoping would return for quite some time.